This Beard Oil contains a proprietary Unique blend of essential oils, that helps to groom your beard. Hydrate and condition not only your beard but the skin under it. Most oils include Grapeseed, Argan, Cedarwood, Tea-tree, which easily absorb & makes your beard look shiny, groomed not dusty, flaky and shaggy. Vedansh’s Organic Beard Oil is made especially to give a crushing look to all the Legends. Rather than drying, this beard oil helps to comfort the Beard and give your beard a dark look. This beard oil excites the growth of a beard and lets you feel refreshed and look like a bearded man. 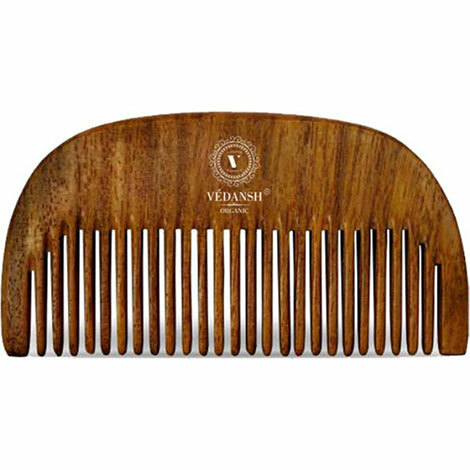 Vedansh Organic Beard Oil enriches with all the natural ingredients that help you prevent the graying of Hair. This beard oil is contrived with the combination of Aqua, Glycerin, Tea Tree Oil, Honey and other natural mixes that will thicken your beard and helps to condition up the beard as well. Put your beard oil out in your hands. Apply little measure of Beard Oil to your Moustache or facial hair. Foam up your facial hair in a Circular movement. Finally, clean up the region and let it pat dry. 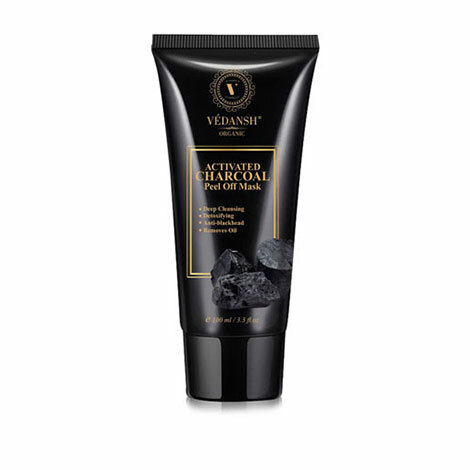 Prepared with the fusion of imperative mixes, The Vedansh Organic’s beard oil is 100% organic and let you nourish the beard growth with ease. The beard oil is outlined specifically for Men’s beard. I used this product of Vedansh it’s pretty good for beard growth. I really like it. The bottle is small as per my expectations, but few drops are enough for my beard. I am using it from last month It’s very useful. I have used all varieties of beard oils. But this oil is my favourite and i love this. 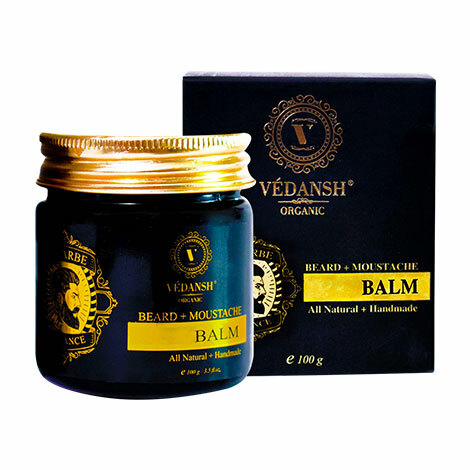 I originally ordered Vedansh’s beard oil for my beard. Liked it so much. My hair and beard have improved sheen and texture. Most importantly it lasts a long time. Excellent product! I ordered this product from Flipkart they delivered the product too late but the quality is awesome I really like the quality of this beard oil by Vedansh. My beard looks awesome. This beard Oil is fantastic. 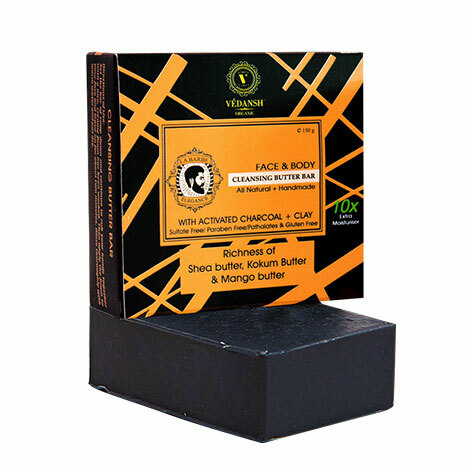 It works up into a great lather that cleanses my beard and refreshes my skin. It leaves my beard soft and smooth. Give a try and you will be pleased with the result.. 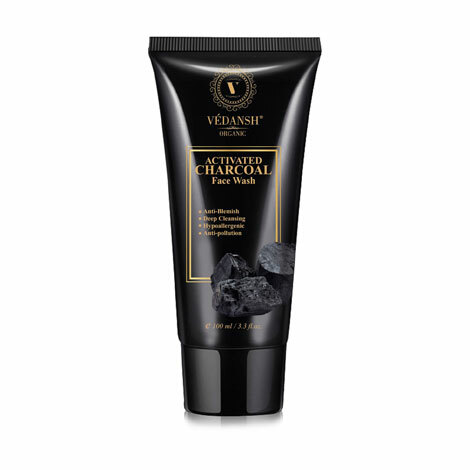 This is one of the best product which i purchased. It keeps my beard smoother and healthy. Give it a shining look. Comes for 30ml and price are much less than any other brand’s beard oil. I use beard oil regularly and It won’t weigh down my beard or make me feel greasy, Instead, it helps me to groom and conditions my beard. I am used to of this product and I’ll suggest to try it once. I am using it from last one week but my beard isn’t growing, let me know how much time it will take. 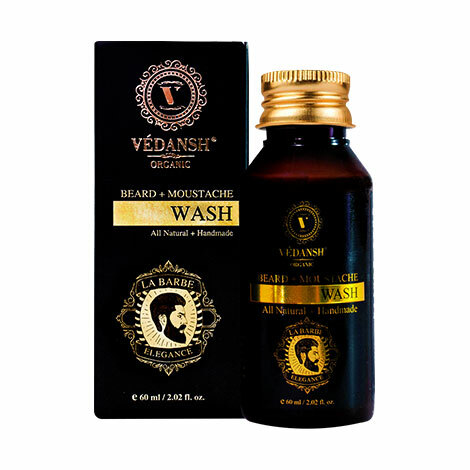 I uses Vedansh’s beard oil regularly and It won’t weigh down my beard or make me feel greasy, it’s refreshing and cool. Delivery wasn’t good the delivery guy was too rude and packaging wasn’t upto the mark but results of this product was good, I suggest you to improve the delivery otherwise all OK. This beard Oil is fantastic. It works up into a great lather that cleanses my beard and simply absorbs into my skin. It leaves my beard soft and smooth. Try it once and you will be pleased with the results. This beard Oil is fantastic. It works up into a great lather that cleanses my beard and refreshes my skin. It leaves my beard soft and smooth.